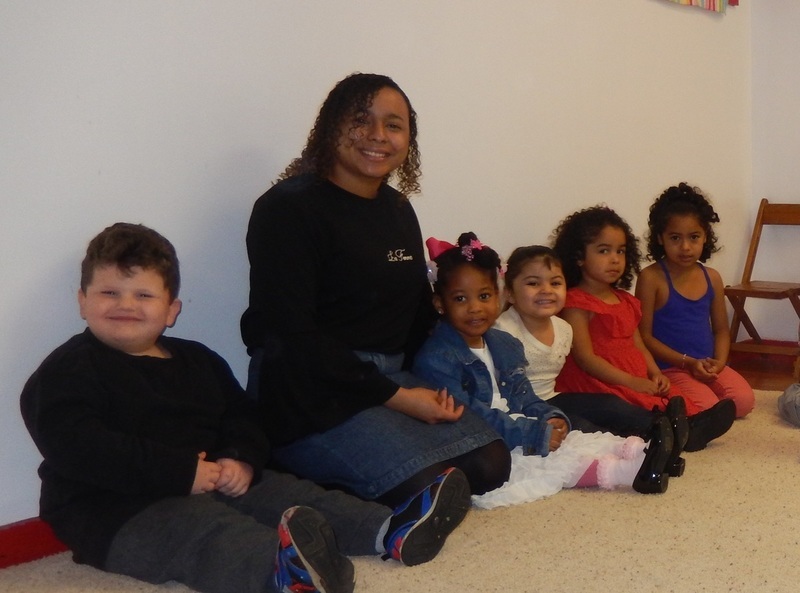 During our 11:00 AM service, we have a dedicated Jr. Church for our 3 - 5 year olds and another for 1st through 6th graders, which is headed up by Mrs. Evelyn Johnson. This is both a fun and engaging time of learning about our Lord Jesus Christ by Teachers who have a mature walk with Him and have a heart for these little souls. In the older class, gifted men in the church preach an age appropriate message for the little ones each service.